Topics: Porotherm, Bricksmith, Eh Smith, Fastclad, and Stackfast. advancedconstructionsy.. 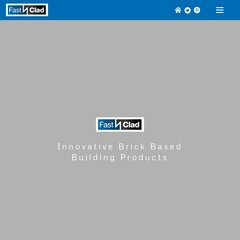 Contact ACS - Brick Cladding Panels, Brick Slips, Brick Chimney .. It is hosted by Rapidswitch Ltd (England, Maidenhead,) using Microsoft-IIS/7 web server. Its 2 nameservers are ns.123-reg.co.uk, and ns2.123-reg.co.uk. ASP.NET is its coding language environment. PING www. (87.117.205.182) 56(84) bytes of data.